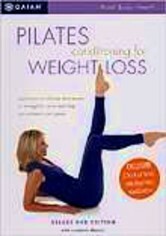 Pilates is the fastest-growing fitness trend, and it's no wonder: It produces visible and lasting results. 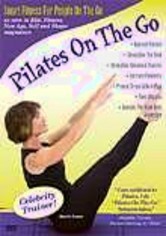 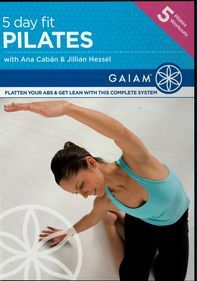 Learn the basics of this popular workout with certified fitness instructor and master Pilates trainer Jillian Hessel, who will ground you in pre-Pilates fundamentals and then incorporate them into classic Pilates mat work. 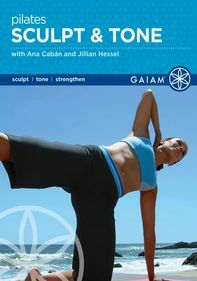 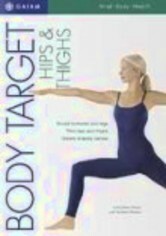 Beginner's modifications allow you to work at your own pace to achieve a strong, sleek, more flexible body.